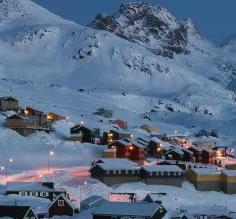 Zip up your parka & grab your scarf, as you set out to explore Scandinavia. Cruise through the icy waters of the Arctic Ocean, visiting Norway, Finland, Sweden, Iceland, Denmark & Greenland. Upon these frozen countries, distinct ways of life have developed around the glaciers & frigid waters that characterize Scandinavia. One of the defining features of the region are the breathtaking fjords, like those of Scoresbysund, which can be explored by Zodiac. As you cross through the Arctic circle, you will spot whales, polar bears, seals, and sea birds. Don't miss the nighttime spectacle of Aurora Borealis. From Svalbard to Reykjavik to Greenland's ice-capped tundra & coasts, a Scandinavian cruise takes you through one of the most remote and intriguing regions of our planet, perhaps including a visit to the North Pole itself. This 12-day roundtrip Arctic expedition cruise on the MS Lofoten departs from Bergen for Kirkenes highlighting all that the Norwegian coastline has to offer. Stopping in small fishing villages along the way, you'll see unique wildlife & impressive fjords, Art Nouveau architecture, and views of North Cape (1000 feet above the Atlantic Ocean!). Sail across Norway's Fjords and Arctic Svalbard on a 15-day expedition and and explore the wilderness and scenery on Bergen, Tromso, Lofoten Islands, Tysfjorden and Bear Island. Join the Silver Cloud on a magnificent 10-day sailing expedition exploring Svalbard, a beautiful territory full of life and color defined by the daunting fjords and expansive glaciers. Admire the exotic wildlife and breathtaking landscapes this desired destination has to offer while you discover the wonders of the Arctic. From walruses to polar bears to the most stunning fjords of Norway, this 16-day cruise aboard the National Geographic Explorer immerses you in the natural and historic wonders of Norway. 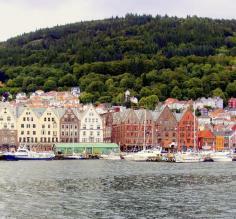 Tromso, Bear Island, Svalbard, and Bergen are just a few of the highlights of this spectacular northern expedition. 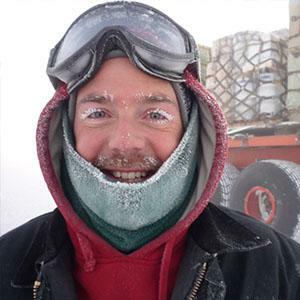 Take a cruise to the North Pole and join Le Commandant Charcot on this expedition that departs in Longyearbyen and moves through the sea ice and continues directly to the pole. Discover the natural colors of the polar region on this 8-day cruise aboard the intimate and luxurious Le Boreal. Sail in the world’s most spellbinding waters, between narrow fjords, icebergs, ice caps, and the sea ice. Explore the Svalbard Archipelago by daily hiking and Zodiac cruising excursions in the company of experienced naturalist guides. Take a cruise to the North Pole and join Le Commandant Charcot on its expedition that departs from Longyearbyen and moves through the sea ice and continues directly to the pole. This sailing expedition on National Geographic Endurance takes you to the remote islands and fjords of northern Norway such as Sørøya Island and Senja Island before moving towards Svalbard. Plunge deep into the Arctic on this 10-day polar expedition cruise aboard the luxurious NatGeo Explorer to experience wildlife like polar bears, walrus, reindeer, and the other unique creatures of the ice. This active tour offers chances to hike, kayak, and take Zodiac tours among pristine nature, perfect for photography and wildlife buffs alike. The majestic, ice-covered tundra of Scandinavia proudly crowns the globe. Unlike tropical cruises where snorkeling & tanning are the highlights, here you'll need to bundle up as you get acquainted with the fascinating and unique sites of the Arctic Circle. Norway: Witness the incredible biodiversity of the Sea of Okhotsk, where polar bears & seals tread through the waters; Get to know the Spitsbergen archipelago, home to Svalbard & Longyearbyen. 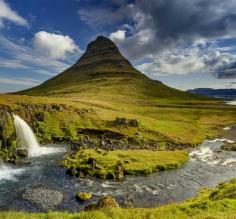 Iceland: Immerse yourself in Norse folklore as you follow in the steps of the Vikings. Explore the West Coast & Ísafjördur, considered by many to be one of the most magnificent fjords in the Arctic. In Reykjavik, museums and buildings preserve ancient artifacts and architecture. No matter which cruise you choose, you are sure to see the marvelous Northern Lights (Aurora Borealis). 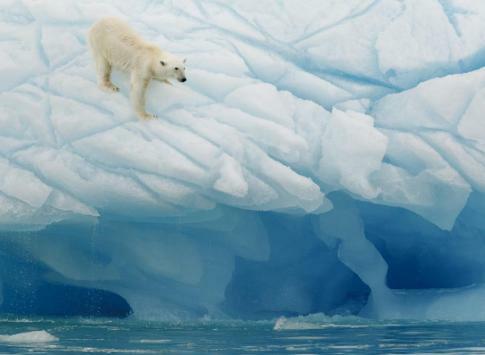 Some crusies even offer exclusive expeditions to the North Pole. Which Polar region is home to penguins? Or how about those elusive narwhals? Before your travels, it will be helpful to learn more about the different species that inhabit the Polar regions of the Arctic and Antarctica. You may be surprised to learn the differences! From Europe by bus or train: Europe's intricate and consistent bus and train network makes it easy to get a train to most major cities in Scandinavia (other than those in Iceland, of course). Since some destinations require overnight commutes, trains typically provide cabin cars to sleep in. From Europe by plane: If you are traveling from other parts of Europe that are too far to go by train or bus, then it's easy to find a flight that connects to the major cities in all Scandinavian countries. This is also the only way to get to Iceland. From the United States, Asia, & Australia: There are many direct flights from both coasts of the United States and throughout Asia. From Australia & New Zealand, you will have to connect via Europe or Asia. If you are already in Scandinavia, a good alternative to land or air transportation is taking a ferry or speedboat. These will take you to most of the major port cities from which the cruises depart. Scandinavia FAQs: For more info on specific destinations, click on the countries below. Norway is your gateway to the Arctic. From Svalbard to the Sea of Okhotsk, you'll learn about fascinating Scandinavian culture & how it has developed throughout the centuries. Norway is also a common departure port for cruises that visit Iceland & Greenland and track polar bears and whales across glaciers and around icefloes. Cross the Arctic circle as you float between ice floes and icebergs along dramatic coastlines and visit quaint villages. Explore the frozen icescapes of Greenland on an Arctic cruise through the Northwest passage or the European islands of Svalbard and Iceland. 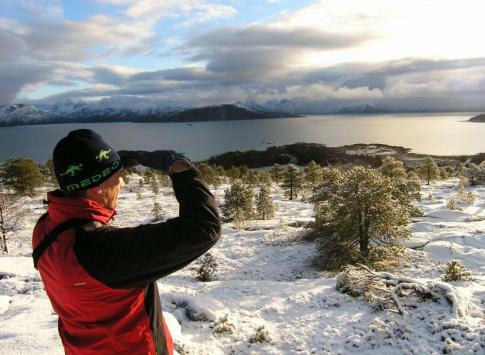 Day excursions include hikes across glaciers and panga navigations around fjords. From the capital city of Reykjavik, explore Iceland's otherworldly glaciers, fjords, volcanoes & hot springs on a small ship expedition cruise deep into the Arctic. And remnants of the Norse & Viking cultures that were originally established here centuries ago can still be seen even today. 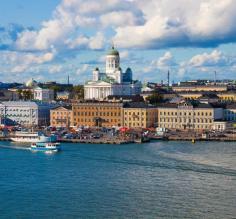 Sharing a border with Sweden, Norway, and Russia, Finland's history is culturally diverse and intriguing. As your cruise passes through this ancient part of northeastern Europe, you will witness the art & architecture that highlight this culture.